We've been making bird scarers since 1974. The Bangalore Broadside Mk 2 is our latest generation, making crop protection more reliable, easier and more hassle-free than ever. The Bangalore Broadside Mk 2 is easy to use, hassle-free and more reliable than ever. When you need a bird scarer, you need it right now. 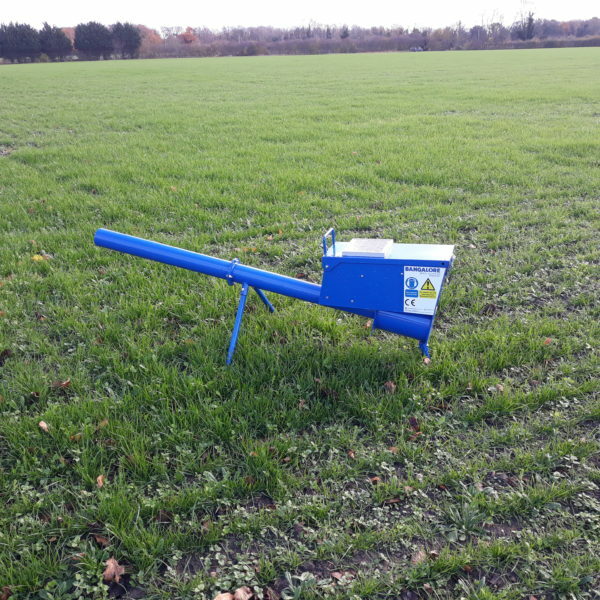 Order now and get your fields protected before the cold weather bites. We've been making bird scarers since 1974 and can support all of them today. 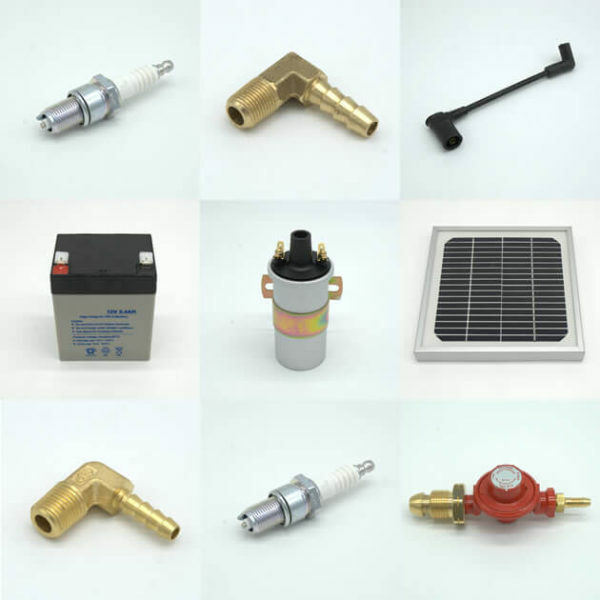 Whether you need a battery charger for your Bangalore Broadside Mk 2 or a photocell for your original Bangalore Bomber, we can help. What makes the Bangalore Broadside Mk 2 our most advanced bird scarer yet? We've listened to our customers and have made the Bangalore Broadside Mk 2 easier to use, more reliable and more feature-rich. The Bangalore Broadside Mk 2's all-metal construction is built to withstand all weathers. With no plastic components to go brittle in the sun and break. 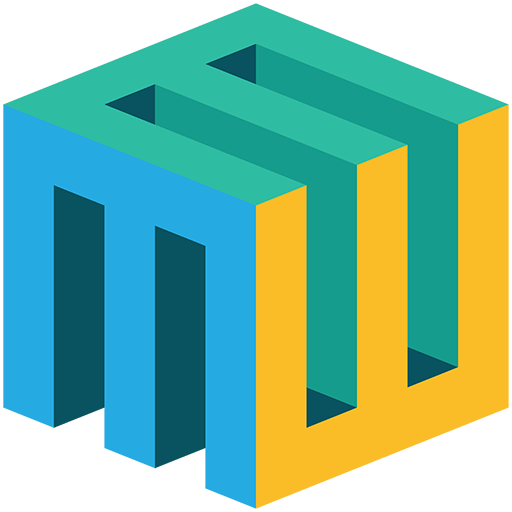 We've completely redesigned the electronics from scratch. The Bangalore Broadside Mk 2 is now easier than ever to program with our best reliability yet. Our new solar panel is made just for us. With far superior charging efficiency and our best ever weather resistance, it will keep your Bangalore Broadside Mk 2's battery topped up indefinitely. One of our most requested features from our customers was a simple way to deter tampering. Just slip your own padlock through the lid to secure it. Deters tampering with your program or turning the gun off. The new Bangalore Broadside Mk 2 has many more features that makes protecting your crops easier than ever. The Half-Hour slots and Test Fire button are still there. It's easy to use straight out of the box or offers you the most tailored scaring patterns you want. The Bangalores have always been better at scaring birds away than other gas bangers we've tried. The Test Button is the best thing ever! I can be back in the farmhouse with my feet up instead of waiting around in the cold and wet. We've been using Bangalore Broadsides to protect our crops since 2008. Nothing else comes close. Michael Williams Engineering Ltd was established in 1974 and remains a UK-based, family-owned and family-run business today. 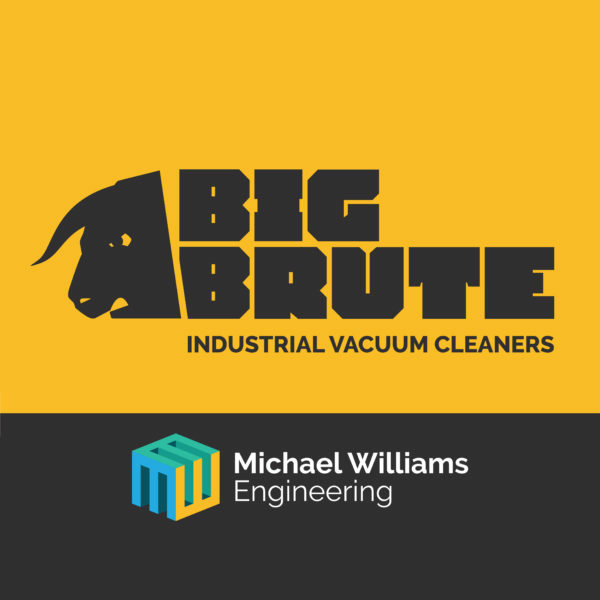 The Big Brute Industrial Vacuum Cleaners have been helping industries clean up more quickly, more easily and more safely for decades.